As experts in specialized transportation to trade shows, conferences and other marketing events, we offer the fastest national and local service. Our operation managers utilize the most effective routing to ensure your shipment reaches its destination safely and on time. 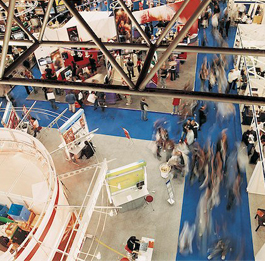 Our extensive knowledge of the time sensitive trade show environment means your exhibit will be delivered at the right time to meet all trade show regulations. 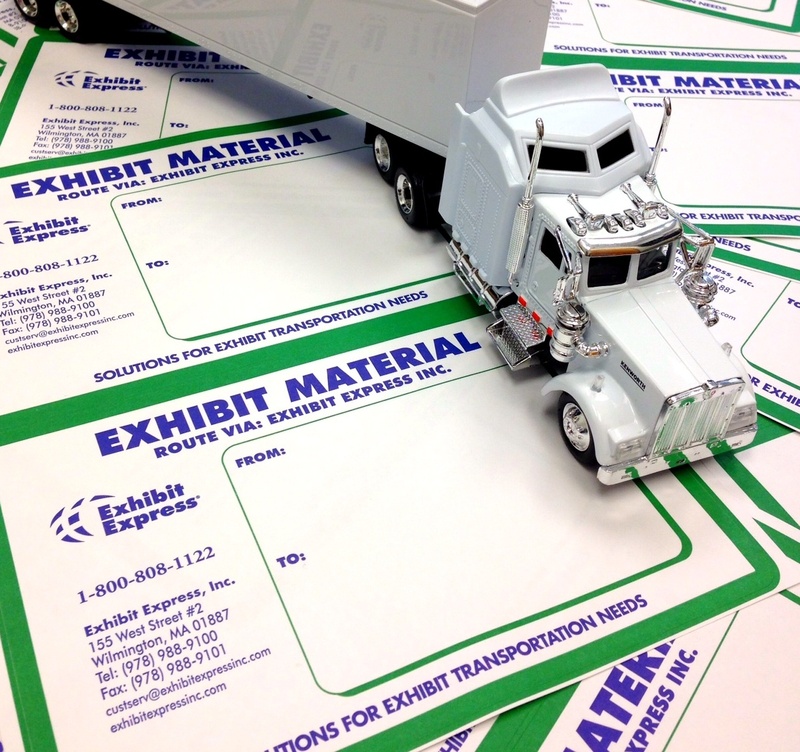 Need help completing your Exhibitor Paperwork prior to the show? Ask us about trade show documentation assistance.